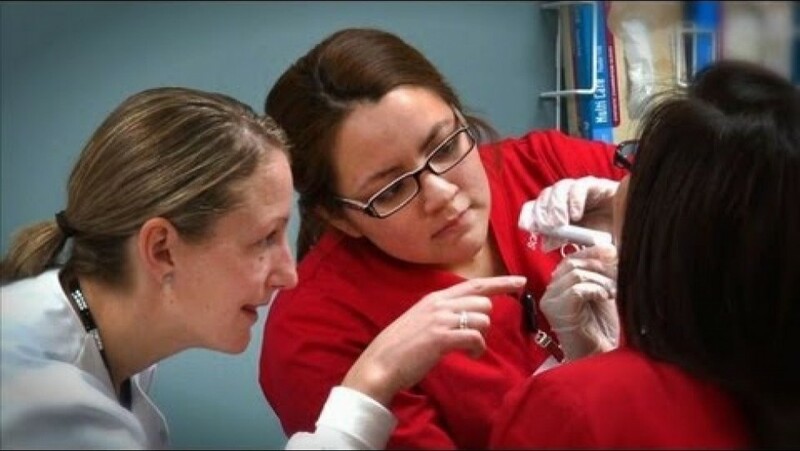 Since 1995, the MSOE School of Nursing has been educating students who have the caring attitude and skills that make excellent nurses. 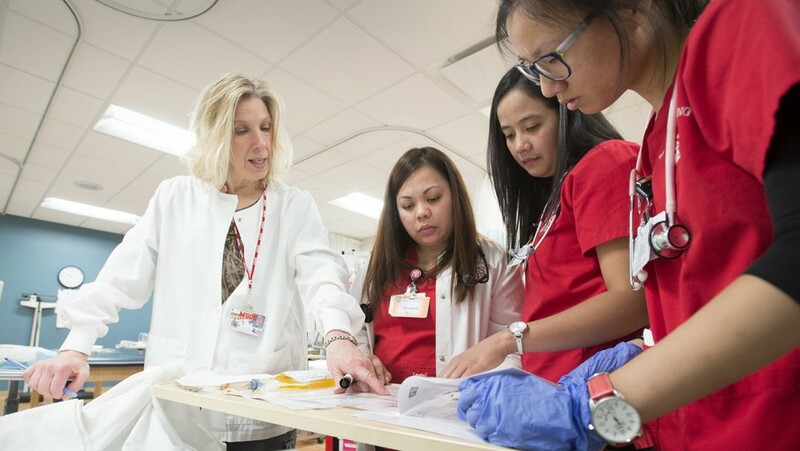 The MSOE Nursing curriculum integrates a strong technology base that will make you a better caregiver. 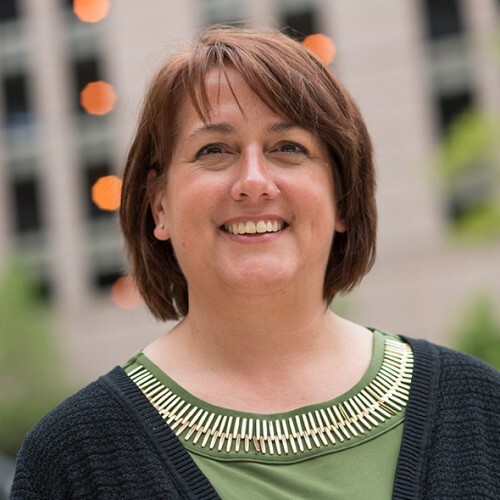 The two track options make an MSOE Nursing degree accessible to many different types of students. 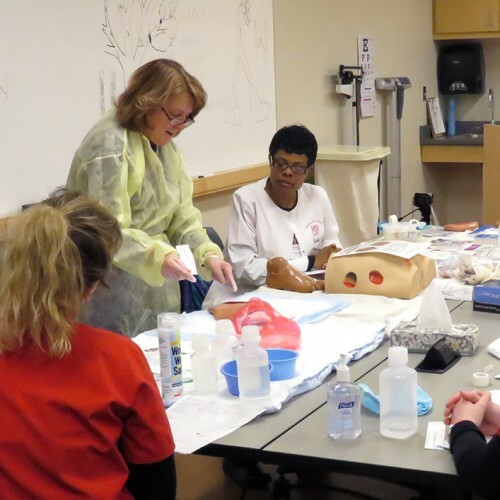 The skills learned at MSOE will help make your transition into the Nursing profession a successful one.